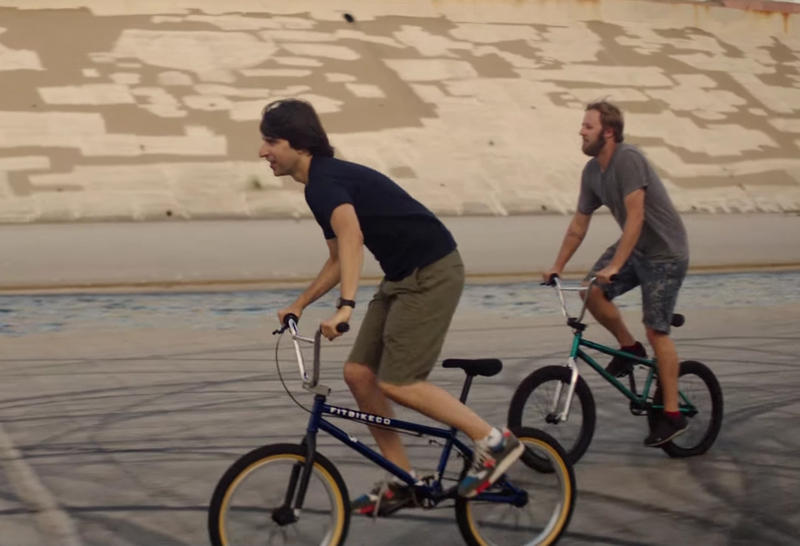 The Fitbikeco BMX bike that Demetri Martin (Dean) rides in the movie Dean (2016).
" First big thing in your life you're never going to get over "
" It's ok I guess "
" You and me tonight. You and I go out and I show you what you've missed in Brooklyn "